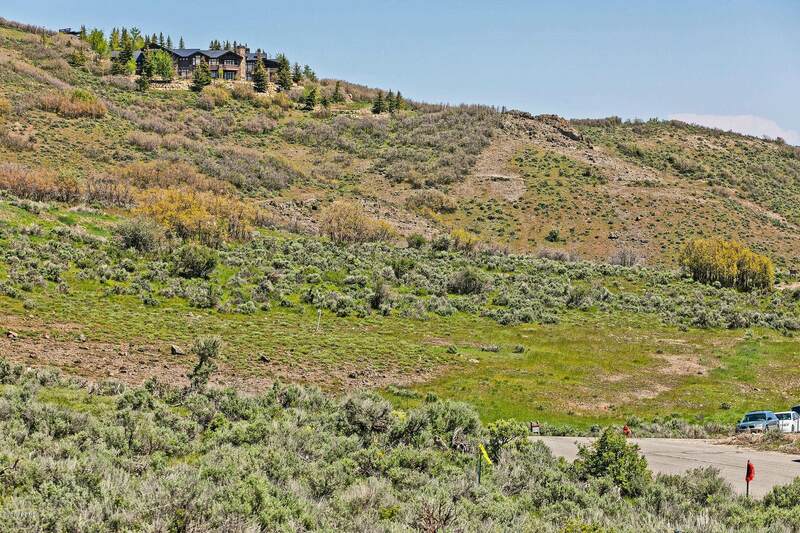 This pristine gradual uphill 1.3 acre homesite located in the Aspen Camp neighborhood of Promontory features an unusually large building envelope for an easier build. Lot perimeter and building envelope are staked for a better visual. All utilities including fiber optic service are stubbed to the lot. 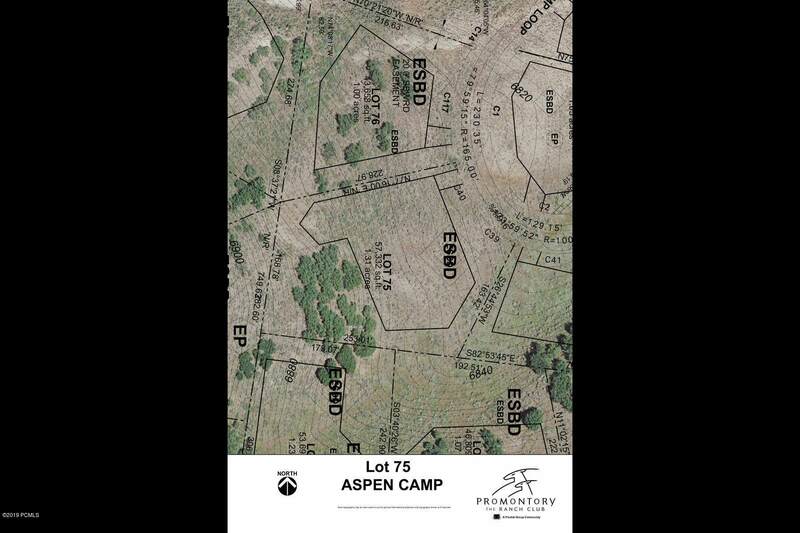 Topo survey and HOA-approved building plans available. 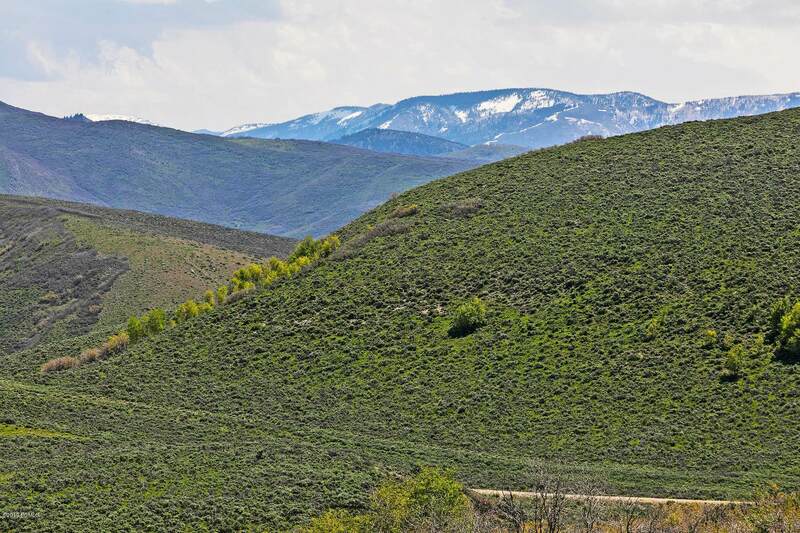 This northeast-facing site captures expansive mountain views of the beautiful Uintas and breathtaking sunrises. 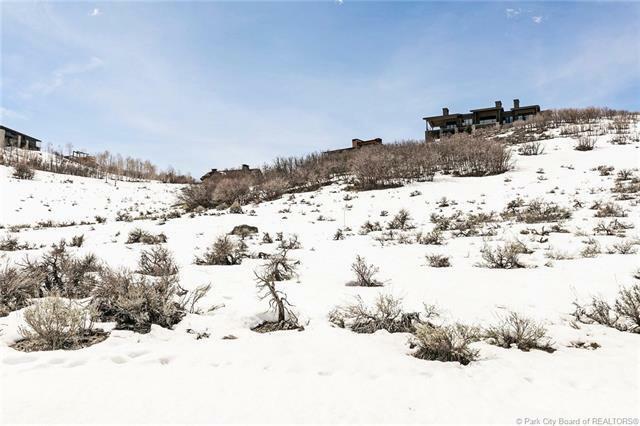 Promontory consists of over 6,400 acres and members enjoy amenities such as golf, tennis, swimming, bowling, clubhouses, parks, trails, lake, beach club, tubing hill, equestrian center and much more. Access to Club amenities is available upon acquiring a separate Club Membership.